Sometimes I wonder if there’s any limit to the pain I experience. Then I suddenly remember that there is only limit to the suffering around the pain and the limit is my mind. The pain is in my body. The suffering is in my mind. 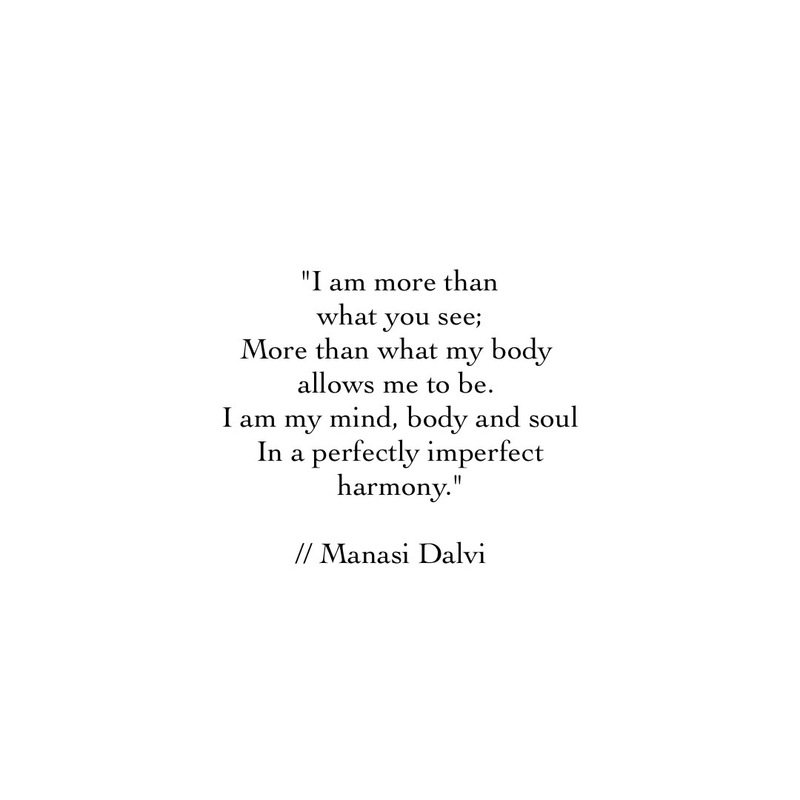 Everyday I wake up and choose to lessen my suffering instead of only trying to rid my body of pain which I know has reasons; of which some are beyond my understanding. Thankful to be here today, despite all the different kinds of pain in all the different joints and partly unexplained pain that we are currently investigating again. Happy weekend! 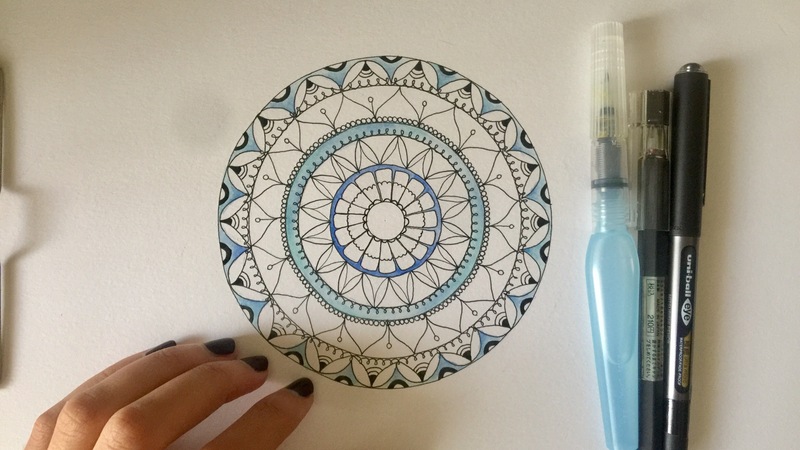 I enjoy making my mandalas as free-hand as possible. Unless I’m making it for someone or teaching a class, I don’t quite bother with guidelines too much. Once you get a hang of it, you intuitively know what to do next. Each one of us knows it and we get better with practice (honestly, I don’t think practice needs to make perfect. If practice makes better, that’s perfect in its own way). There’s barely any “planning” required if really just go with the flow. The best part about making mistakes (if that’s what you want to call them in the first place) while creating patterns is realising that you have the ability to fix them without having to go back. Without erasing or undoing. You adapt, you figure out ways to enhance what you have and work with it.